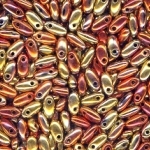 Just Added Over 60 colors of Czech Glass Rizo Beads! Czech Glass Rizo Beads are 6mm long and 2.5mm wide. Rizo Beads are a drop bead that has a rice shape. 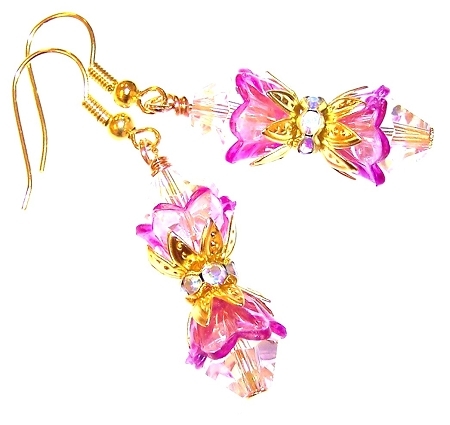 Rizo Beads work great with many seed bead patterns and designs. Rizo Beads are top-drilled with 1 hole going through the top of the bead. 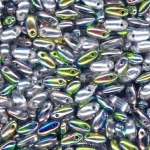 Rizo Beads are sold in packs of 7.5 grams that contain approximately 112 beads. Czech Glass Rizo Beads will make a great addition to your next beading project. In addition to our 5-strand, 3-strand and 1-strand magnetic clasps we now have 6-strand, 7-strand, 8-strand, 9-strand, and even 10-strand magnetic clasps! 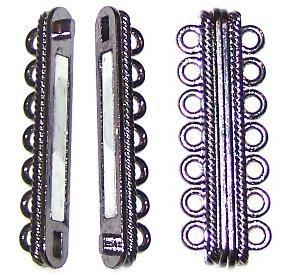 Some of these super strong magnetic clasps are up to 55mm long. That is over 2 inches! Multi-strand bracelets are more popular than ever and we have a magnetic clasp that will be a great addition to your next jewelry project. Change is good, that is my new mantra. 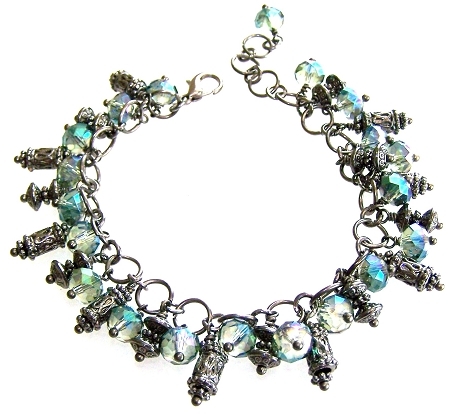 Rod and I have been selling beads, findings, and jewelry kits online for over 10 years now. I have no idea where the time has gone, but it really has been 10 years! As hard as I have tried to fight them, so many things have changed since we started. 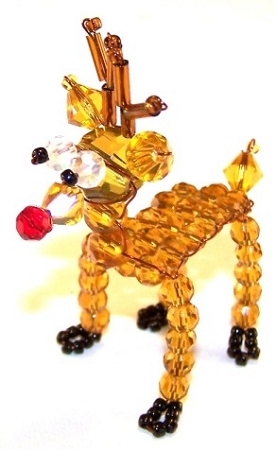 Believe it or not we started BeadBuddies selling little beaded animals I was making. It was slow going back then and materials were so hard to find. The Internet was still relatively young and buying and selling online was a pretty new invention. 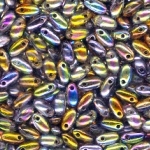 We just added 25 colors of New Czech Glass Dragon Scale Beads. Czech Glass Dragon Scale Beads will make a great addition to your next beading project. These Dragon Scale Beads are top-drilled with 1 hole going through the top of the bead. Dragon Scale Beads are 5mm long, 4mm wide, and 1.25mm thick. They are sold in packs of 50 beads. Dragon Scale Beads work great with many seed bead patterns.